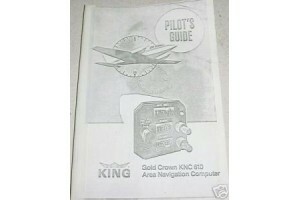 King KNC-610 RNAV Pilot's Guide. It is in good condition. 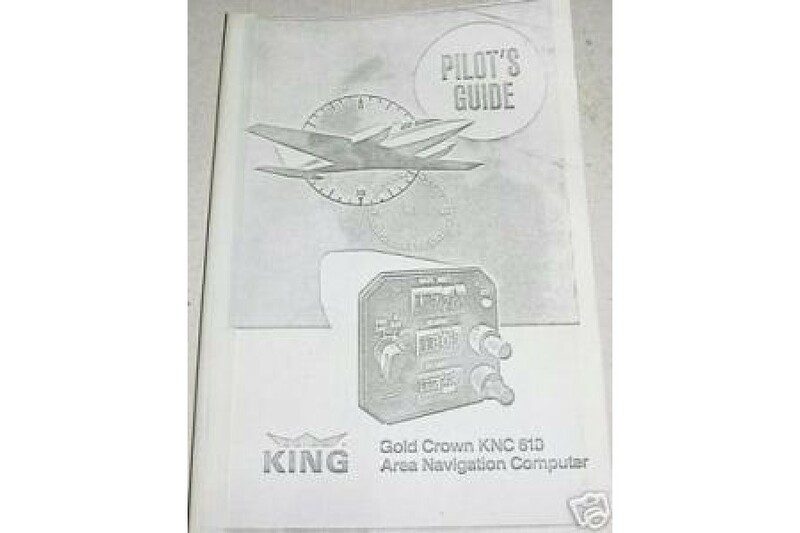 Not an original manual. Sold as is, no returns.